EEEKKK he CANNOT see the dress before the big day! It’s BAD LUCK… or is it? 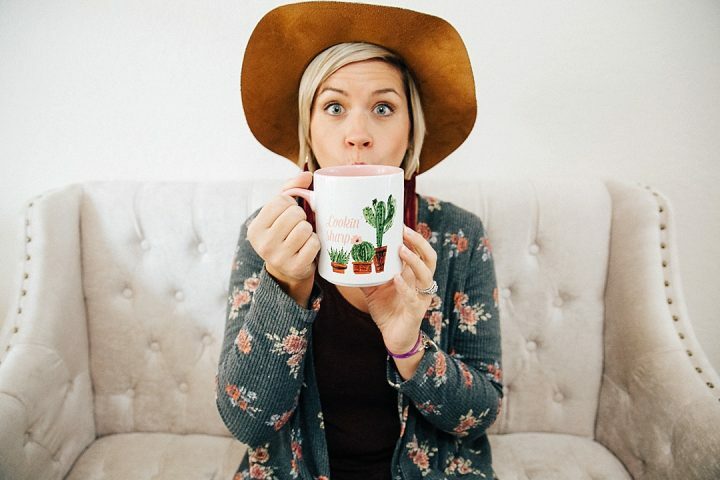 You are planning your wedding, and every where you look you see “First Look Photos”, it’s popping up constantly, and you may be wondering what in the world is a first look on your wedding day? Or Maybe you are already hanging out on the other side of the fence, knowing a First Look is probably something you want to do, but need to know a little more about it. No matter what side of the fence you are on, this information is for you. Come join us as we tackle the status quo and give you some juicy deep info… to help you discover if this is in fact the best choice for the two of you! First… what is a First Look? Think of it like this… intimate, private, and completely free of stress! Prior to the “aisle” moment..you and your fiancé’ get to pause.. hug…maybe kiss.. and soak in those last moments as fiance’s… before you say I DO. No eyes but his, staring at you in the dress you chose to walk down that aisle in. He can take you in… you can know that ONLY you get this moment… one you don’t have to share with anyone else. 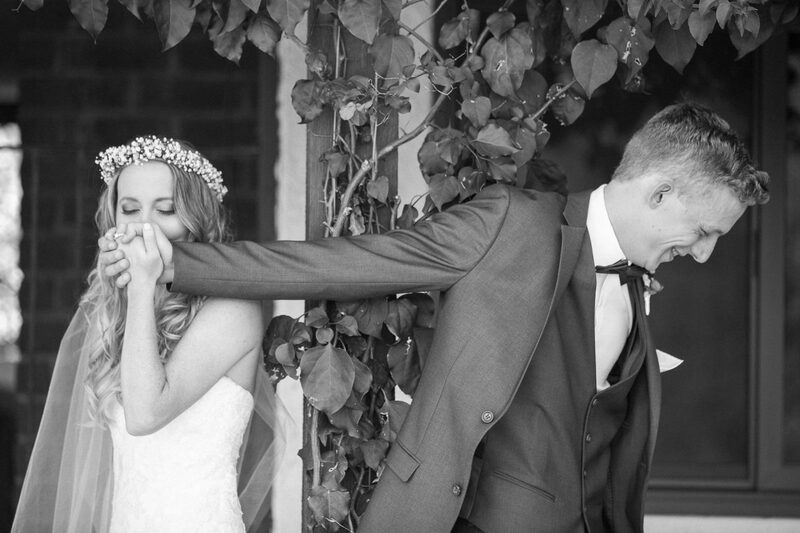 We LOVE First Looks, for many reasons… but the main one is it helps ensure you don’t have to rush! We are blessed with such amazing sunsets here in Arizona but they sometimes don’t always line up nicely with the wedding day timeline especially in the fall and winter months when the sun sets EARLIER in the day. So yes a sunset Ceremony can be amazing… but then you are left with little to no light to finish out 3 really important sections of wedding images that you might want captured. Here are 5 other reasons to consider doing a FIRST LOOK! You’re investing a lot into your wedding photography. With a first look, you’ll typically receive up to 40% MORE portraits of the both of you. These images will most likely be the ones you will decorate your first home with because they are so intimate and exclusive! You actually get to have an intimate time on your wedding day with each other and no one else. 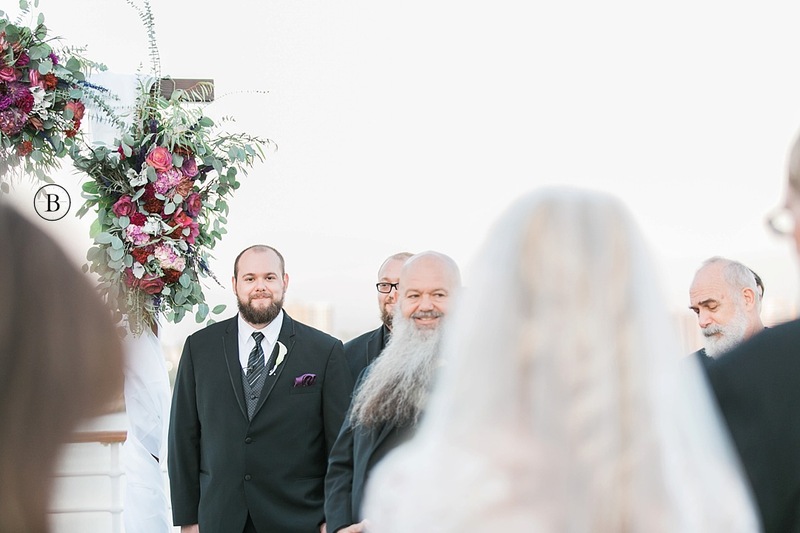 Most brides don’t realize that when you come down the aisle and totally SHOCK him with your gorgeousness he can’t even tell you how amazing you look. He can’t touch you, embrace you or even SPEAK to you. You have to wait until 30 minutes later when the ceremony is over for him to react and tell you how amazing you look. 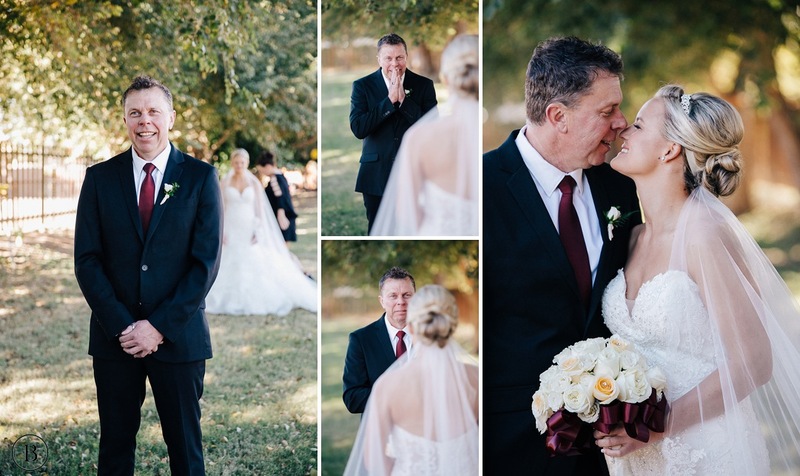 The beauty of a first look is being able to do all of this beforehand in a quiet setting. 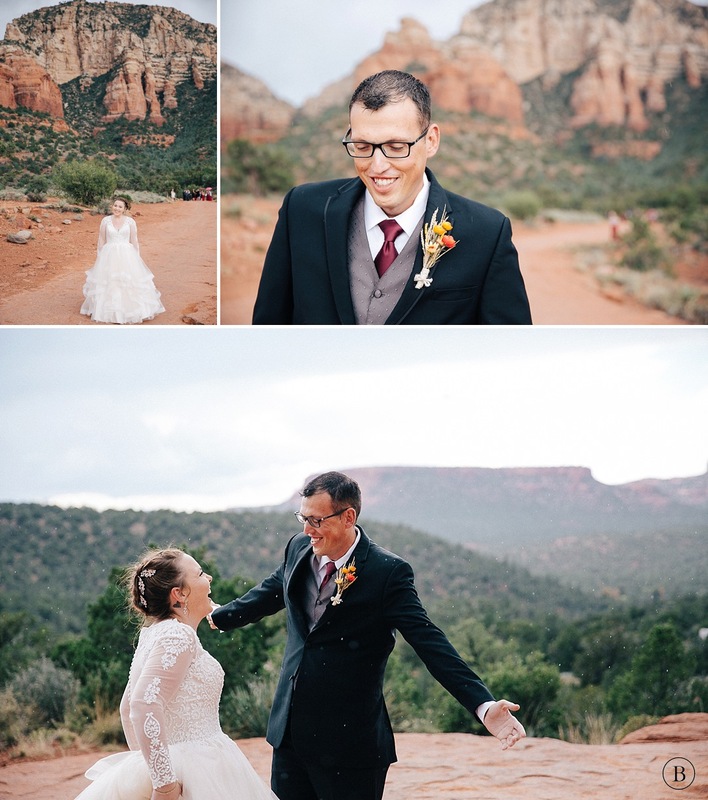 First looks allow you to be TOGETHER and alone on your wedding day. Normally portraits are a little rushed after the family formals and it can be hard to really get back into that “lovey dovey” mode especially with family around! 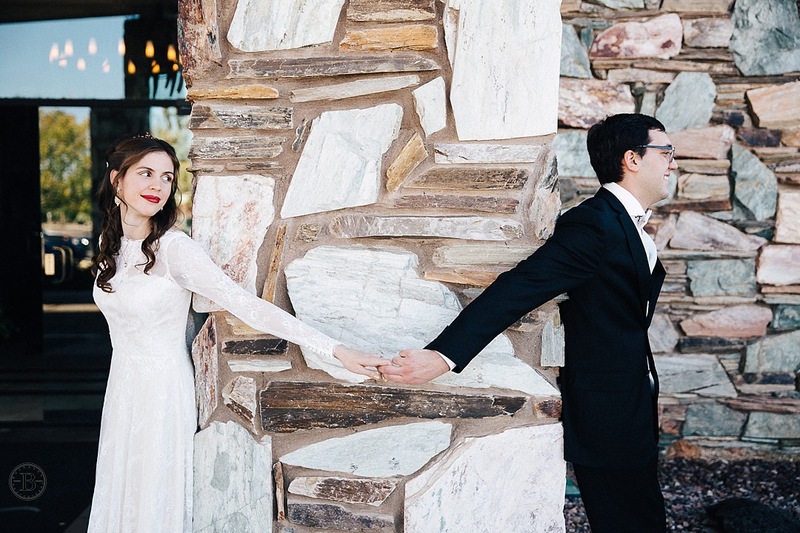 When you have just shared your first look, you’re ready to love on each other, and we always capture some out of this world images during these moments! You get rid of your nerves! 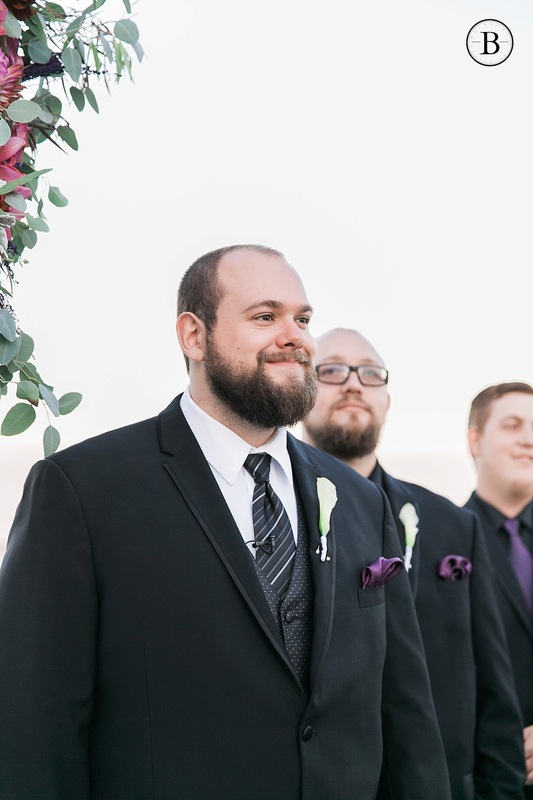 I’d say literally 1/2 of our couples who have decided to do a first look, the grooms were not fans of it at first. However, because they have never experienced their wedding day before, they didn’t know how nerve racking it can be. Time and time again, our grooms have thanked us for recommending a first look as it helped them be more relaxed and ready for the ceremony! First look allows you to do portraits earlier in the day. Normally you would come down the aisle then jump right into portraits which could force you to rush and then go right into grand entrance and reception time. With a first look, it opens up the opportunity to complete your wedding portraits earlier in the day while your still fresh and allows more time with BEST friends and family on your wedding day. Hello cocktail hour… you actually can partake in this! Where? And When do you take the First Look Images? Even after reading everything, you may be thinking, “I want him to see me for the first time walking down the aisle!” Yes, this is very valid, and totally justifiable… we were told, shown, and even imitated from a very young age with our barbie dolls, that the first aisle moments were sacred! Face covered, tear stained cheeks, and trembling hands… walking toward your soon to be husband. Again, your wedding day is YOUR day. So yes the tradition still stands but there are alternative options to how your day unfolds and let’s be real who doesn’t like to have options? When NOT to First Look! Yes we will agree that some days are just meant to not have a first look and it’s completely ok. If you want to keep your day traditional and absolutely wait until that “aisle moment” to see each other for the first time then let’s do it! We support and respect whichever route our couples want to go. The good news is there are some unique alternative options to doing a full on first look. Standing back to back, praying, sharing words.. or simply just feeling each others hands breathing deep before the big moments happen! This still allows for a quiet and intimate moment away from the hustle and bustle of the day. Just remember your day is a canvas and you can paint your wedding day picture however you would like… with enough planning and preparation you will have enough hours for ample light… pictures won’t be rushed, you’ll have a plan for what your guests will do while your off frolicking through the desert capturing images with your new hubster, and your wedding squad! Cocktail hour is in full swing…the drinks are flowing and no one is waiting, you are LOVING being newly Mr + Mrs! First Look with Mom and Dad! Say what? That’s right. Here is another variation of the first look. Daddies little girl, mamas little boy… you may be grown up.. but in their eyes… their babies are getting married! Take this time… surprise your mom or dad, and reveal your beauty… have that moment with them too…before they send you off to say “I DO”. 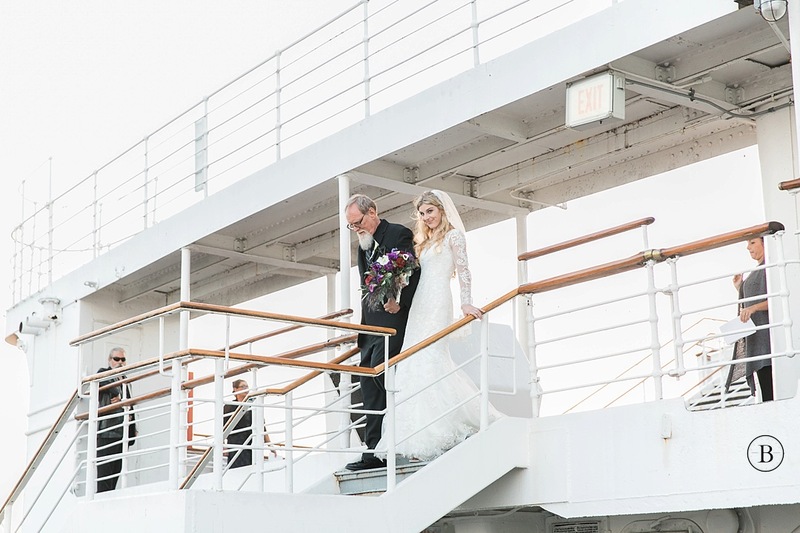 Whatever you choose we are here to help you make the best decision for your timeline and just want you to be prepared with all the options out there as you begin to visualize your special day. If you want to learn how your day may unfold, Check out the Custom Timeline Template HERE to help you decide which option is best for you. Want to stay up to date or see more behind the scenes? Join the Buchanan Photography community at one of our social links below.